This shampoo cleans baby hair and gives a best result , makes hair smooth soft and silky. 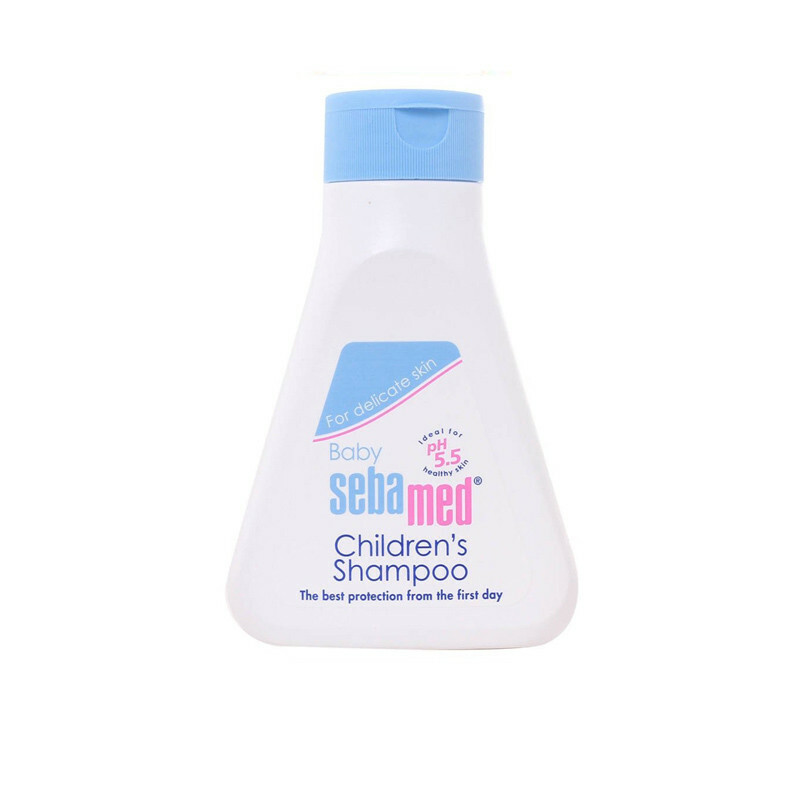 Sebamed Children's Shampoo cleans your baby's hair and dermatologist-tested children's shampoo is specially formulated to hydrate your baby's hair and scalp, supporting healthy growth. And because it is soap-free and made at a pH level of 5.5, you never have to worry about it drying out your child's skin or hair. Instead, it deeply cleanses without irritation to help protect your baby's sensitive scalp. This shampoo cleans the hair from roots and gives your baby soft and nourished hair.